On the weekend of 4-5 February senior volunteer personnel from both the Army Cadet Force (ACF) and Combined Cadet Force (CCF) gathered at Royal Military Academy Sandhurst together with representatives of the Brigades, Reserve Forces & Cadets Association (RFCA) and Army Cadet Force Association (ACFA) for two days of update briefings from the chain of command and discussion on the future direction of the Army’s cadet forces. The objective of Brig Rob Nitsch, COS PSC, was that those present would leave the Conference better informed, better integrated and better prepared for all that lies ahead. A packed agenda included briefings on a diverse range of topics, including: changes to the Army’s structure, an overview of the Defence Youth Engagement Review, Cadet Training Team (CTT) restructuring, safety and governance, the cadet calculator, the new ACF website, the work of the Training Development Team and Westminster. The Adjutant General, Lt Gen Sir Mark Mans, addressed those gathered on the Saturday evening and Maj Gen Colin Boag spoke on the Sunday morning. 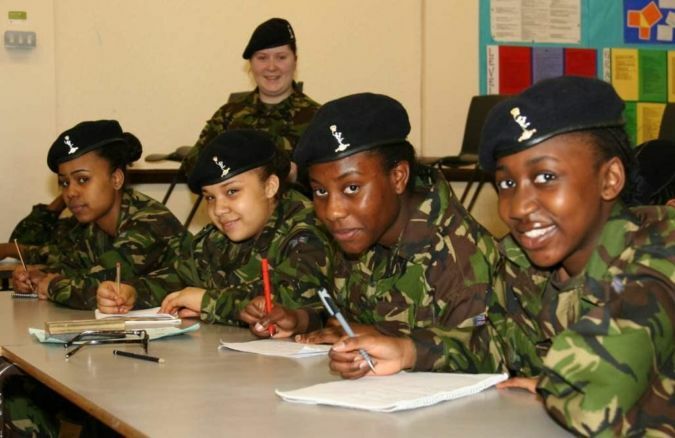 General Boag is GOC Support Command; Cadets Branch ceases to be part of Army HQ and becomes part of Support Command on 2 April 2012, although it will continue to operate from Army HQ in Andover for the foreseeable future.